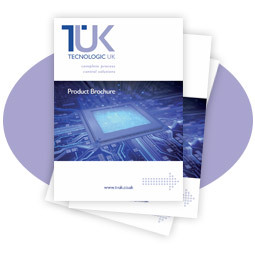 Tecnologic’s range of process control timers and pulse counters are fully programmable whilst remaining easy to use. 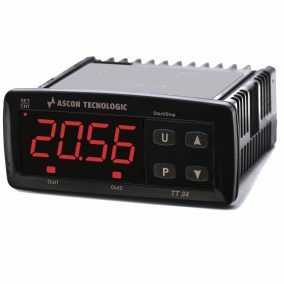 Used where accurate counting or timing of a critical process is needed (not real time) these powerful units cover a multitude of applications. 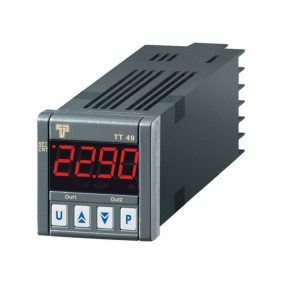 The TT49 process control timer is a 1/16 DIN size unit that can operate as a symmetrical or asymmetrical timer. 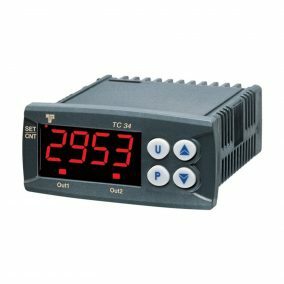 The TC34 pulse counter provides a range of programmable counting functions for use in process control applications involving event tracking (e.g. shaft revolutions, objects past a sensor) or to count pulses generated electronically (e.g. from a timer or other process controller). The counter can be controlled via the keyboard or via two external inputs. 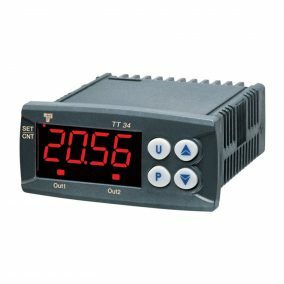 The TC49 pulse counter offers a range of accurate counting functionality in a 1/16 DIN unit with a large LED display. It is ideal for process control applications requiring the automatic tracking and control of repetitive events (e.g. manufacturing and packaging). Includes 2 set points, count up or count down, and a choice of SPDT or SSR output. 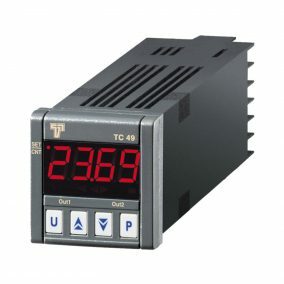 TC34-HCR PANEL MOUNTED DIGITAL COUNTER, 100-240V SUPPLY, 2 VOLTFREE INPUTS, 1 X RELAY OUTPUT.